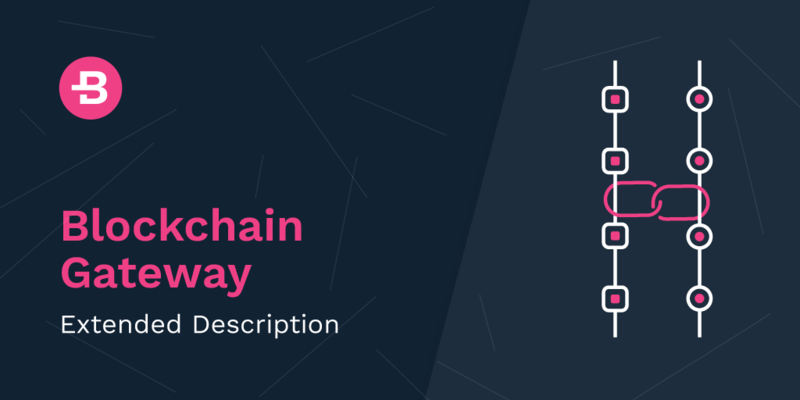 The smart contract serves as a unit denoting the emission of all Bytecoin ERC-20 coins. The theoretic total maximum supply of such coins is 264 - 1 - equal to that of BytecoinERC-20. ERC-20 is the technical standard used for smart contractsmore than 165 000 ERC-20 compatible contracts were created in the Ethereum network. ERC-20’s time-tested reliability and ubiquitous acceptance make it the perfect option for this kind of application.